Offering you a complete choice of products which include soybean oil mill machine, milling machine, ceramic ball mill machine, comminuting mill machine, knitting mill machine and stone mill machine. Get a high quality automatic Oil Extraction Machine for extracting oil from peanut, soyabean, castor, mustard etc. from us at the nominal price range. The machine that we are offering is consisting of oil expeller, central chamber, collecting tank, filter and processor to give pure quality oil at the end. Clients looking for oil extraction plant or unit can ask us for various models of this Oil Extraction Machine that have different production capacities. We bring forth for our clients a wide collection of UniversalMilling Machines. The machines offered by us are available in all sizes for technical institutes as well as allied industries. 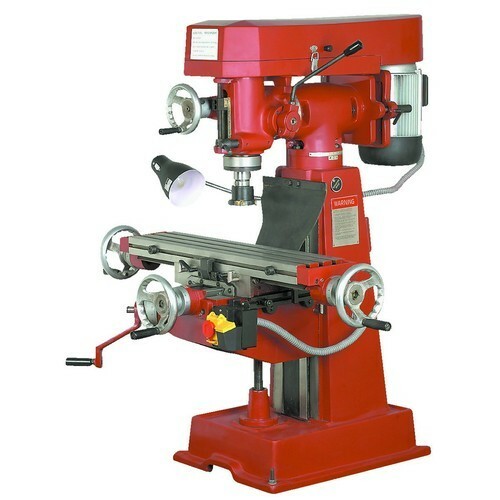 Universal Milling Machines no. 1.5,2,3 & 4 offered by us are manufactured using the latest technology machines. Owing to their features like long service life and efficient operations, these machines are widely demanded by the customers. 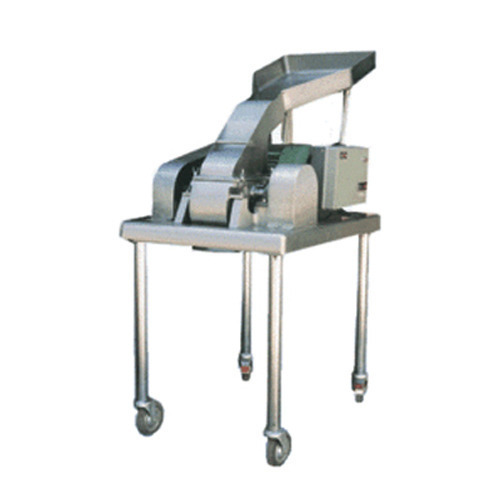 Moreover, clients can avail these machines in various specifications as per their requirement. 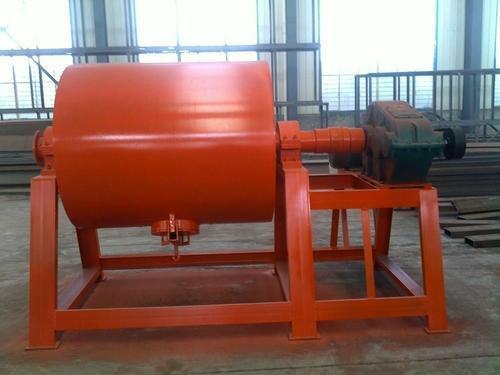 We offer Ceramic Ball Mill for Industrial Grinding, it is used to grind materials into extremely fine powder for use in mineral dressing processes, paints, pyrotechnics, ceramics and Selective laser sintering a 3D printing technology. 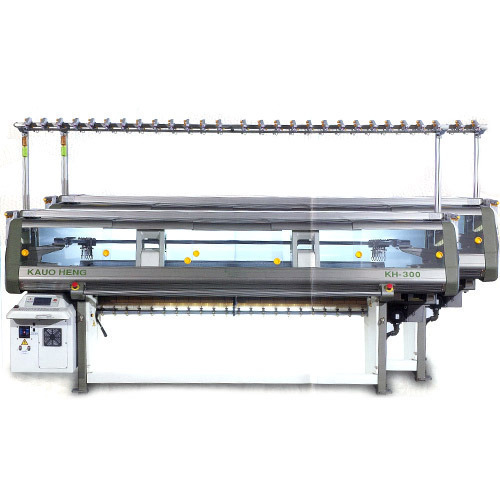 We provide a diverse range of efficient and productive textile machinery. The machinery working consists of dynamic controls such as FRL and delay timer. Our products are entitled to rigorous quality checks to deliver superior performance after production. For our clients, we offer a complete range of grinding stone mills that includes domestic Size stone Mill- Danish Type. 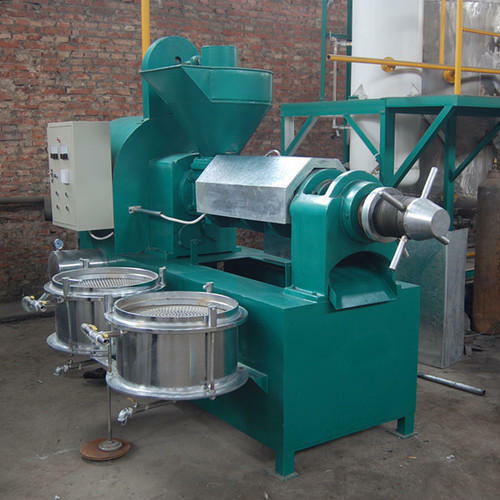 All these grinding stone mills are specially manufactured in many different specifications so as to meet clientsï¿½ varied requirements for grinding and crushing. To ensure its durability, we construct the outer body of the mill from high grade materials. All the components to be integrated in the mill are first tested on various quality parameters before engineering the mill. 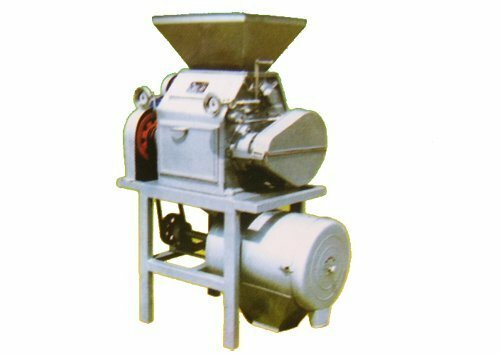 This type of grinding stone mill is an ideal option for low cost and effective grinding of cereals, wheat and spices at small scale. Available in sizes 200MM, 250MM, 300MM, 350MM.